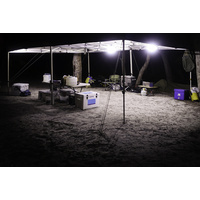 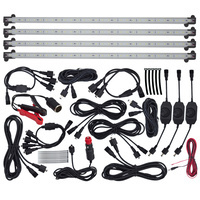 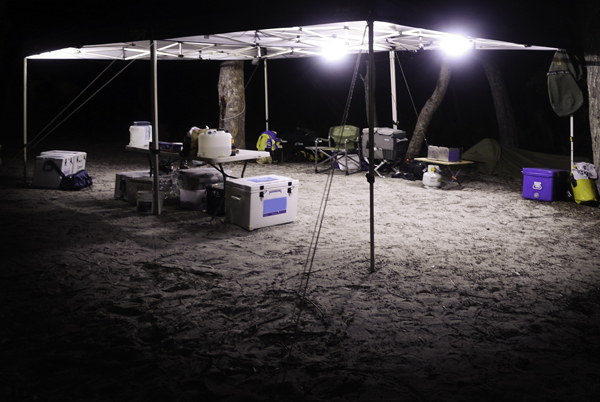 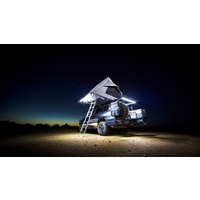 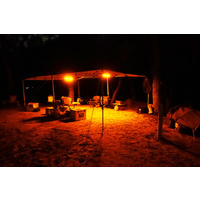 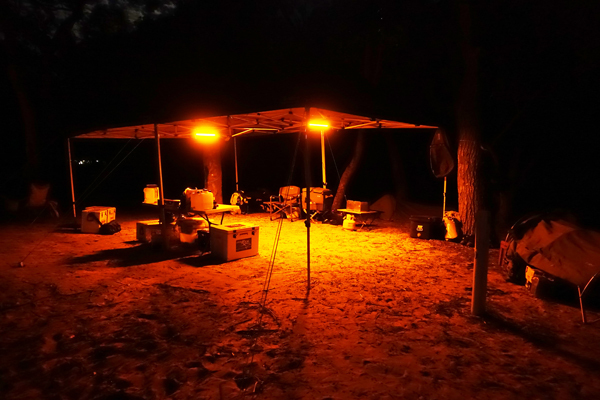 This durable camping light kit features two ultra-bright waterproof LED light bars with selectable white or amber LEDs. 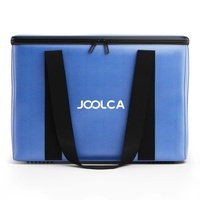 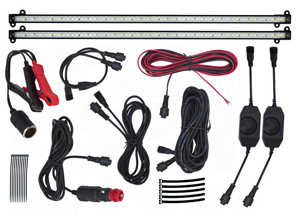 Magnetic end caps allow for easy positioning and an extensive range of cables and accessories are included. 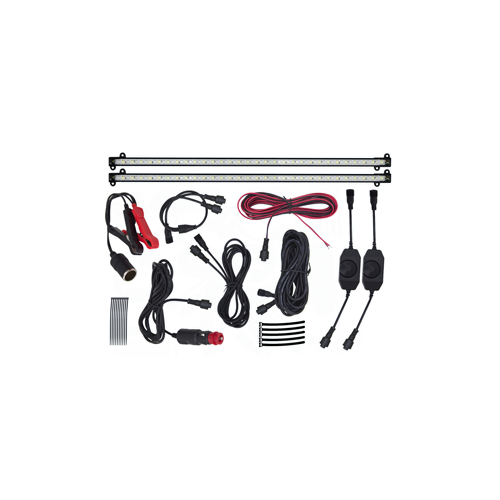 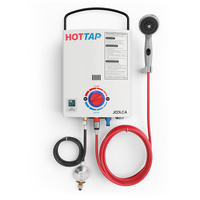 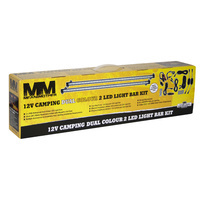 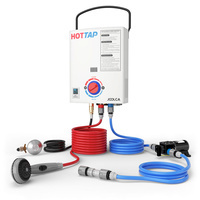 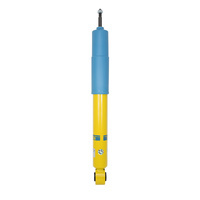 The kit has everything needed to illuminate campsites, caravans, marine craft or workshed.